Allegheny Region Porsche Club of America is hosting a People's Choice Topside Concours, Car Show and Social to raise money for their charitable P3 Fund. The entry fee for this entertaining and very worthwhile event is $20 per vehicle. For many years now, ARPCA has been helping active-duty military service members of ARPCA family and friends that are serving overseas. Our care packages are sent to these service members to express our gratitude for their commitment and also to simply remind them of home. 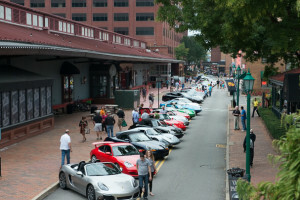 In hosting the car show, Station Square will close West Station Square Drive for exclusive Porsche parking. The display area will begin in front of the Grand Concours restaurant (just below the Smithfield Street Bridge) and occupy the street westward toward the Hard Rock Café. Space will be limited to 50 cars. Security guards will be present to monitor the car display. After perusing through the Porsche's, make sure you cast your ballot for your favorite Porsche (other than your own of course), the Club will then retire to the Gandy Dancer patio for a Happy Hour social gathering (meals and drinks - self pay) where Brian Strohmeier will then present the concours awards for the top three Porsches as voted by YOU! 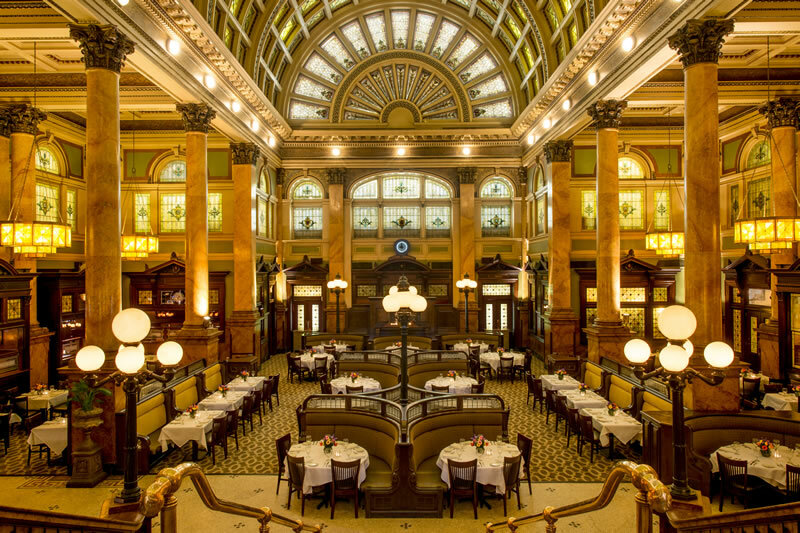 For those who would like to stay for dinner following the Gandy Dancer social hour, The Grand Concourse will validate 2 hours free parking in the secure valet lot – PIY (Park-It-Yourself) too! All vehicles MUST BE PRE_REGISTERED. Entry fee per vehicle is $20. Registration Deadline is August 17th, 2016 - 11:59PM! Don't take time to think about it, just register now and show your prized Porsche to your fellow Porsche enthusiasts! Remember, the days of summer will be starting to wain so why not take advantage of this opportunity to drive your Porsche, show your Porsche and enjoy a lazy late summer Saturday afternoon! You will meet some fantastic people, see some awesome cars, and please your palate to boot. Email John Malobicky with any questions.